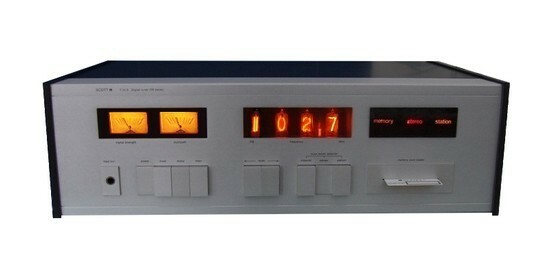 vintage hifi Scott: Scott Tuner T33S, The Scott T33S FM Digital Frequency Synthesizer stereo Tuner is an FM model of 1975-1977. Digital Frequency Synthesizer Scott T33S. and trouble free long life. Where innovation is a tradition.